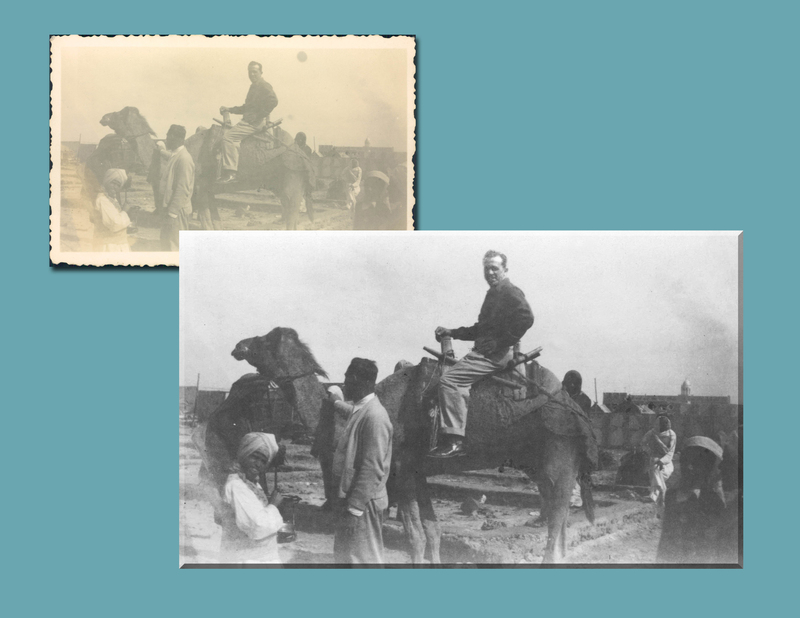 A recent Denver, CO client brought in an old photo of his father taken in Arabia. He asked for us to scan and restore the old photo. It was a bit faint and had an odd red tint to it. Using our Aspen Kiosks we were able to restore his photo and increase the contrast in his father’s face. We printed out a 3″ by 5″ photo for him on glossy paper. He was very pleased with the outcome. What photos do you have that would make priceless gifts for your loved ones?